Kensington Palace says Prince Charles will walk Meghan Markle down the aisle when she marries Prince Harry, replacing her father, who won't be able to travel from the U.S. to Windsor just west of London due to health issues. 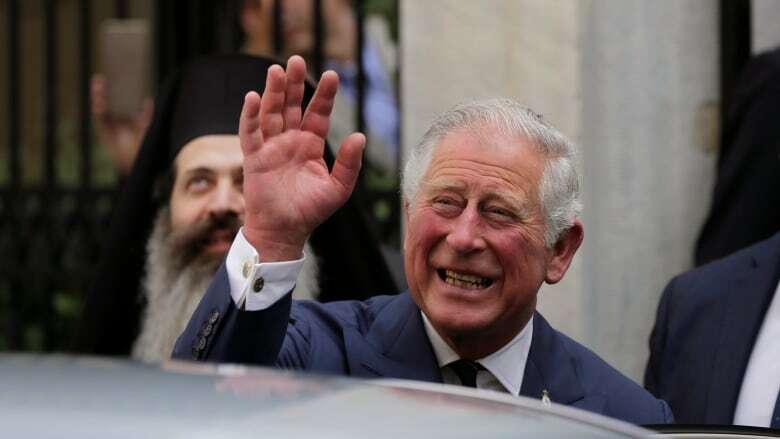 Kensington Palace has announced that Prince Charles will walk Meghan Markle down the aisle at her wedding to his son, Prince Harry, on Saturday in Windsor just west of London. The palace said Friday that the bride asked her future father-in-law, the heir to the throne, to perform the honour at St George's Chapel in Windsor on Saturday. The palace said the Prince of Wales "is pleased to be able to welcome Ms. Markle to the Royal Family in this way." The announcement comes a day after it was announced Thomas Markle would not be able to travel from the U.S. to attend the wedding due to health problems. Meghan, the American actress who spent time in Toronto while filming the series Suits, appealed for people to give her father "the space he needs to focus on his health" amid reports he had a heart procedure. The bride's mother, Doria Ragland, will attend. It's not the first time a royal bride has had to have someone other than her father walk her down the aisle. Princess Margaret was walked down the aisle by her brother-in-law, Prince Philip. Queen Victoria walked two daughters down the aisle. The news came amid the final wedding preparations for Harry and Meghan. Union Jacks have been unfurled, security barriers are up and fans are already moving in to capture the prime viewing positions in Windsor, 40 kilometres west of London. 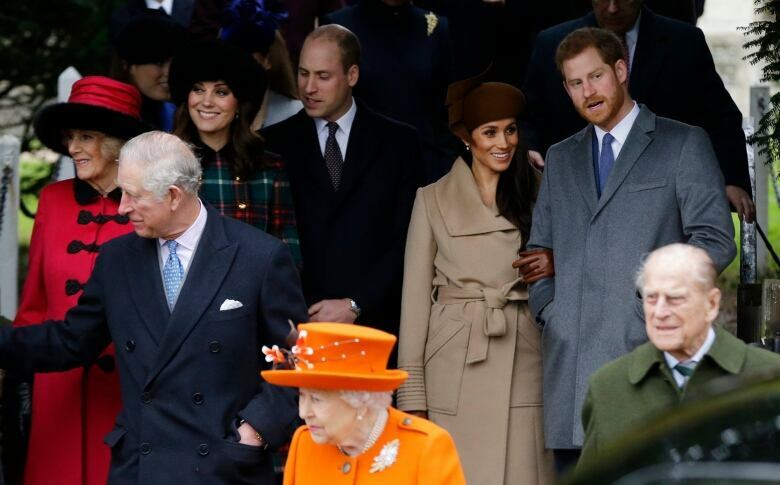 Separately, Buckingham Palace announced Friday that the Duke of Edinburgh, the 96-year-old husband of Queen Elizabeth, will also be at the wedding. Prince Philip, who retired from public duties last year, underwent hip surgery recently but has generally remained in good health. The guest list: Who's going to the wedding? Who isn't?